Préparez-vous à brûler! Créé par l’entraîneur Tracy Mallet (avec toutes les certifications Pilates) à Los Angeles, BootyBarre® est une classe amusante avec de la musique entraînante. 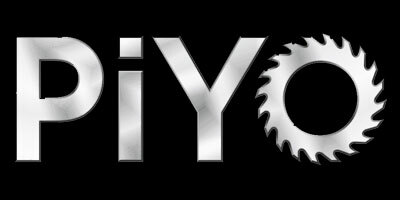 C’est la combinaison parfaite de la force et de la flexibilité, combinées dans un format cardio sans saut ou impact sur les articulations. The future of exercise is here. 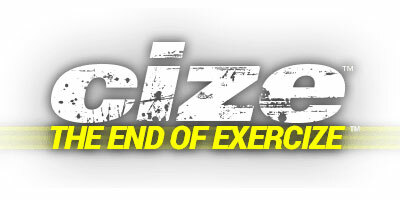 It’s time to work your workout with CIZE™ LIVE, a revolutionary new dance workout. Unlike most cardio dance classes, this isn’t just about shuffling your feet. Created by Shaun T. and a team of professional choreographers, CIZE LIVE will have you bustin’ out full dance routines to the hottest music tracks. 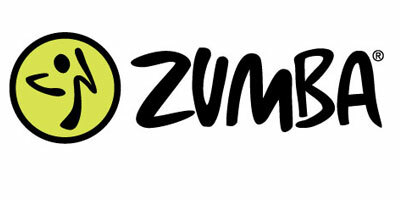 Get sweatIZy, gain confidence, and get an amazing workout! Please check out our calendar to join us at the next class (please note that not all classes are offered in each session. If the class you would like is not available, please contact us for futher information). You’ll never confuse one of our up-tempo Insanity classes for a yoga or Pilates routine. In fact, Insanity is world renowned for being a hyper-intense, high energy workout that combines the fundamentals of interval training with a focus on building strength, endurance, and balance. You’ll work out intensely for 3-4 minutes, and then cool down for 30 seconds before beginning the next high-intensity segment. You will see noticeable results within the first few sessions as you build incredible core strength, and increase your cardiovascular capacity through intense movement, resistance training, and flexibility maneuvers. 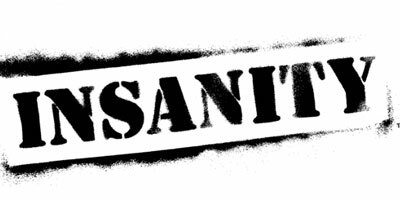 Insanity sounds scary – but it’s really just an exercise routine focused on the core principles of interval training. Yes – it’s challenging, but if you’re looking to burn maximum calories and aggressively build muscle, you’ve found your match in Insanity. Want to strengthen your core and stabilize your lower back? This is the class for you! Our mat classes are a great place to get your back in gear. Your instructor will offer individualized modifications and integrate small props and equipment to make getting stronger and more flexible surprisingly fun! 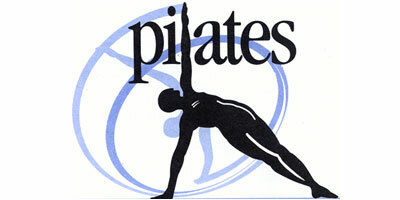 Great for newcomers or those who want to explore their Pilates practice at a fundamental level. Appropriate for everyone, of all ages, including those with bone density issues and those interested in bone loss prevention. This class mixes Pilates and boxing moves into a fat torching, muscle sculpting, core-centric interval workout, guaranteed to whip you into shape, using a class format that’s both fun and challenging. In addition to Pilates and boxing movements, the exercise incorporates the use of weighted gloves, which add to the workout by toning the arms and maximizing cardiovascular health. This class is the ultimate test of athleticism and it will not only test your endurance to the max, but will push your physical abilities past their limits. This high-intensity, plyometric, functional core-centric program, will conquer obstacles and change your fitness level to points you didn’t know your body was capable of reaching. Your Instructor will guide your through 6 rounds, consisting of a 3-minute Base and a 2-minute drill. Each Base will take you through a whole new way of performing high intensity core strengthening exercises, influenced by boxing, functional training, cardio and plyometrics. The drills consist of dynamic classics with a hard-core twist – core twist, push-up with a burpee. 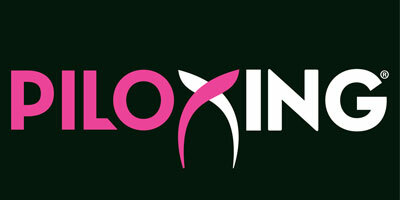 This 45 minutes power workout includes warm-up, cool down, and the raw energy that made PILOXING famous. 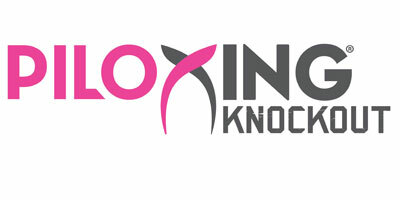 It’s sure to — Knock You Out! Perfect For Everybody and Every Dody! 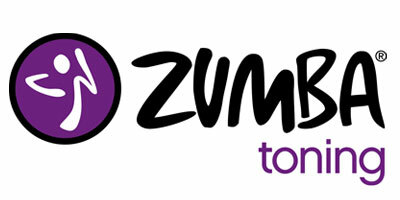 Each Zumba® class is designed to bring people together to sweat it on. Perfect For Those who are looking to feel the burn, baby! Looking to strengthen and tone your legs and glutes? Step right up. 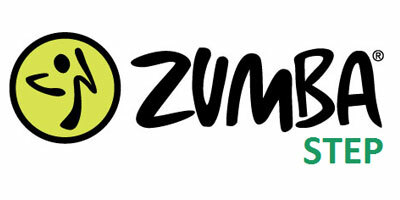 Zumba® Step increases cardio and calorie burning, while adding moves that define and sculpt your core and legs. Benefits: Lightweight maraca-like Toning Sticks enhance sense of rhythm and coordination, while toning targets zones, including arms, core and lower body.